Showing results by narrator "Dame Wendy Hiller"
When Jane Eyre was published under the pseudonym of Currer Bell in 1847, it received immediate recognition. Thackeray, for one, described it as "the masterpiece of a great genius". And indeed, since that time, Jane Eyre has become one of the classics of English literature. 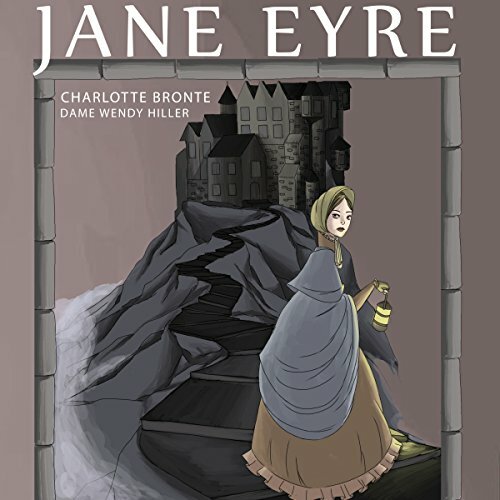 This abridgement of Charlotte Bronte's famous novel traces the story of Jane Eyre from her unhappy childhood as an orphan to her adult life and her eventual happiness.